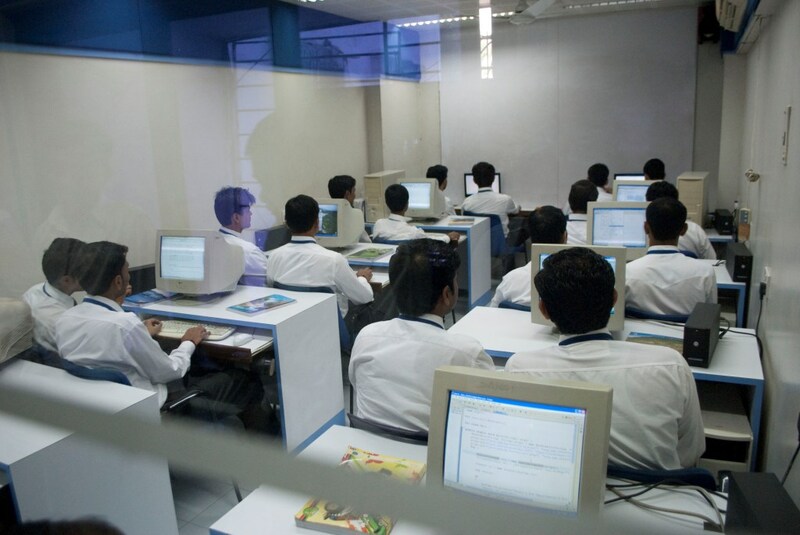 At SunBeam Infotech, the comfort of trainees is the foremost and utmost care is taken to ensure that every moment of the course schedule is spent fruitfully and results in an incremental learning experience. SunBeam Infotech has tie-ups with independent hostels (separate for gents and ladies) in a close vicinity of the campus. The mess is located on the same campus of the computing center. 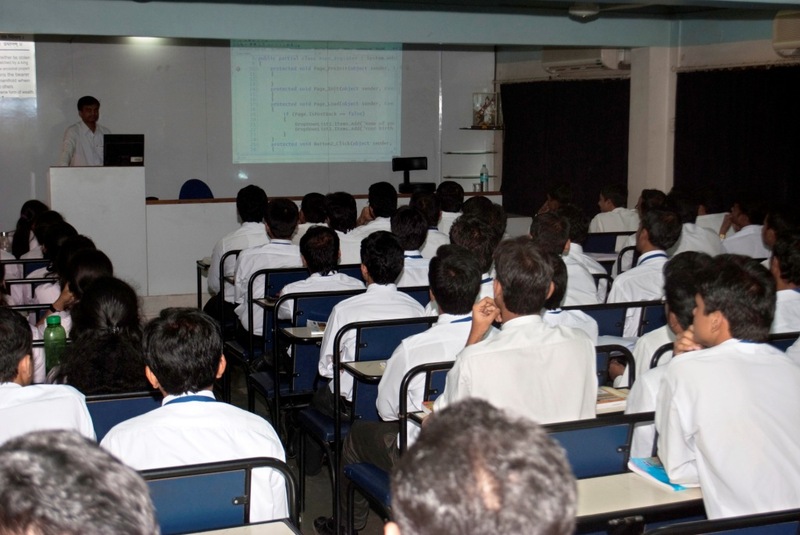 This ensures that the trainees apply the energies to academics and skills up gradation. This also helps the students save valuable hours, which would otherwise be needed in commuting and having their meals outside.